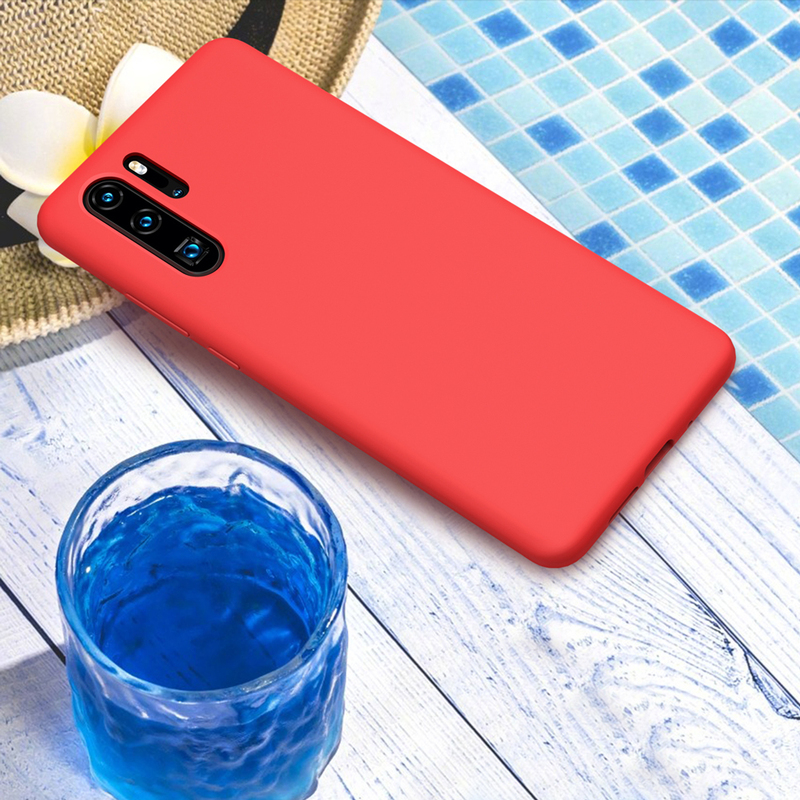 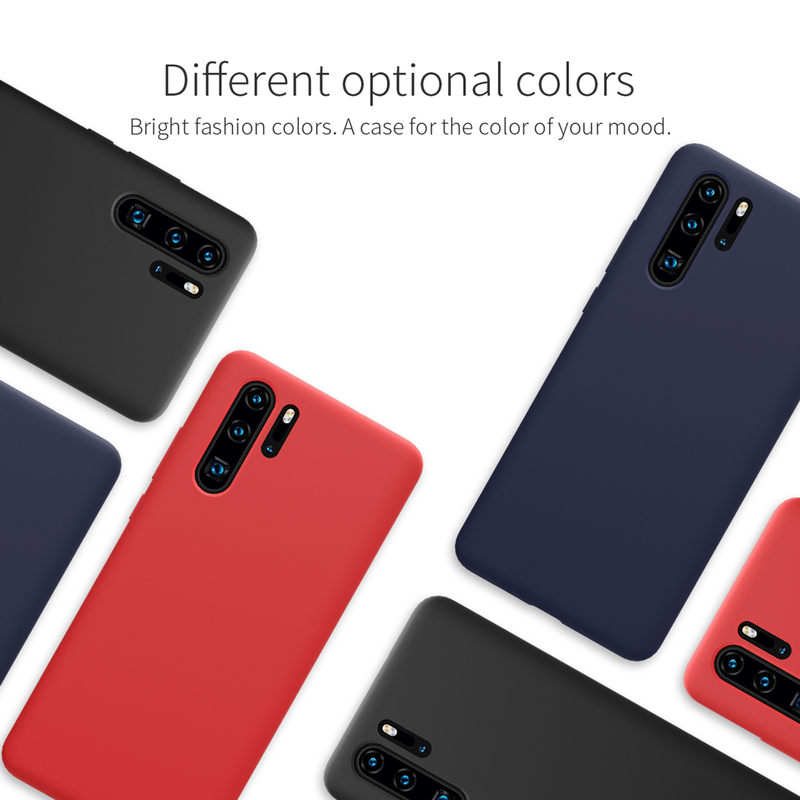 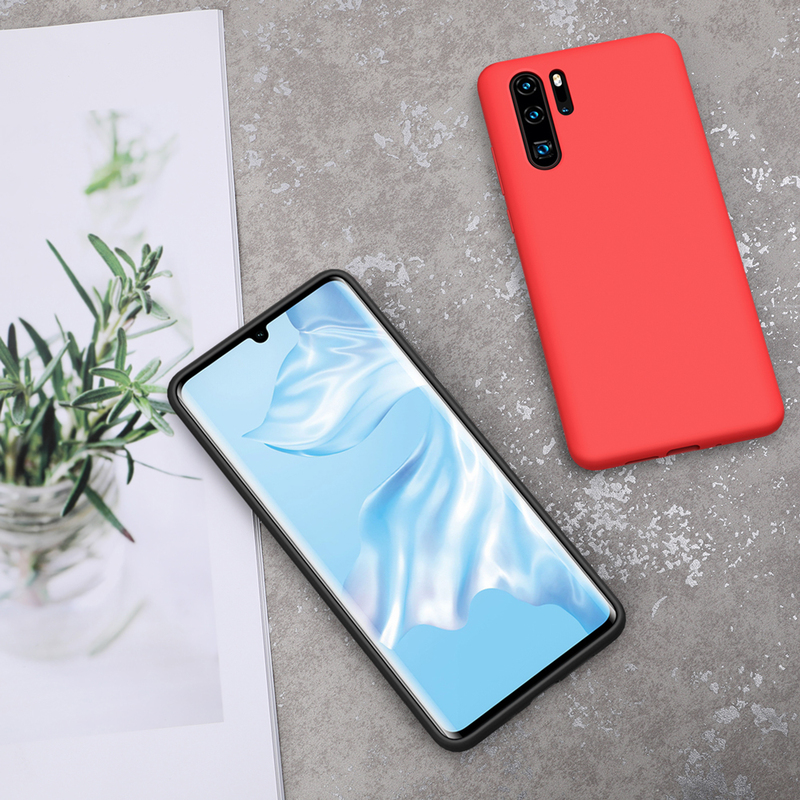 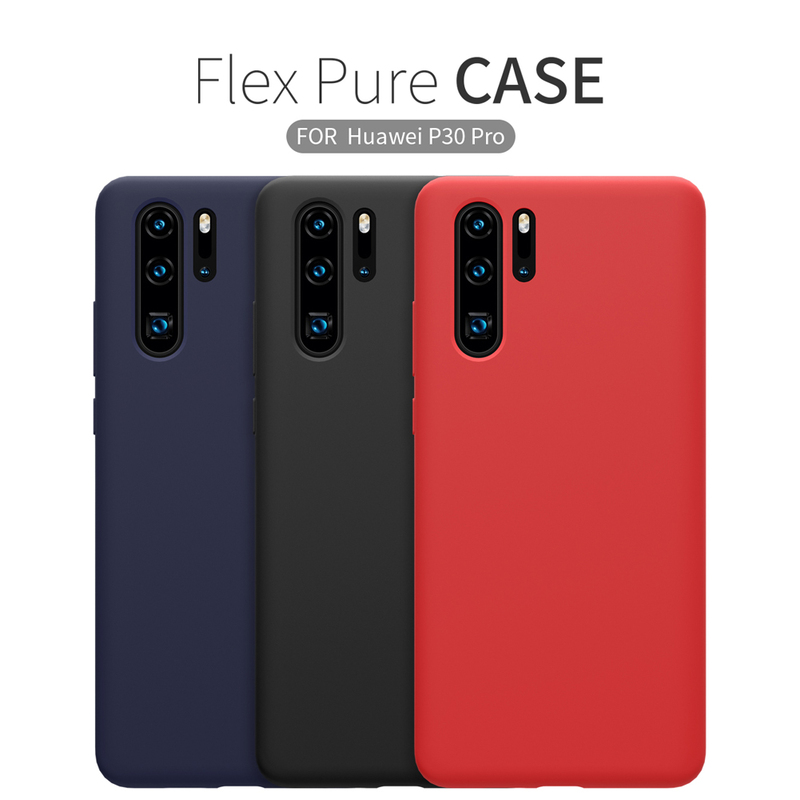 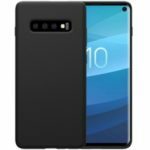 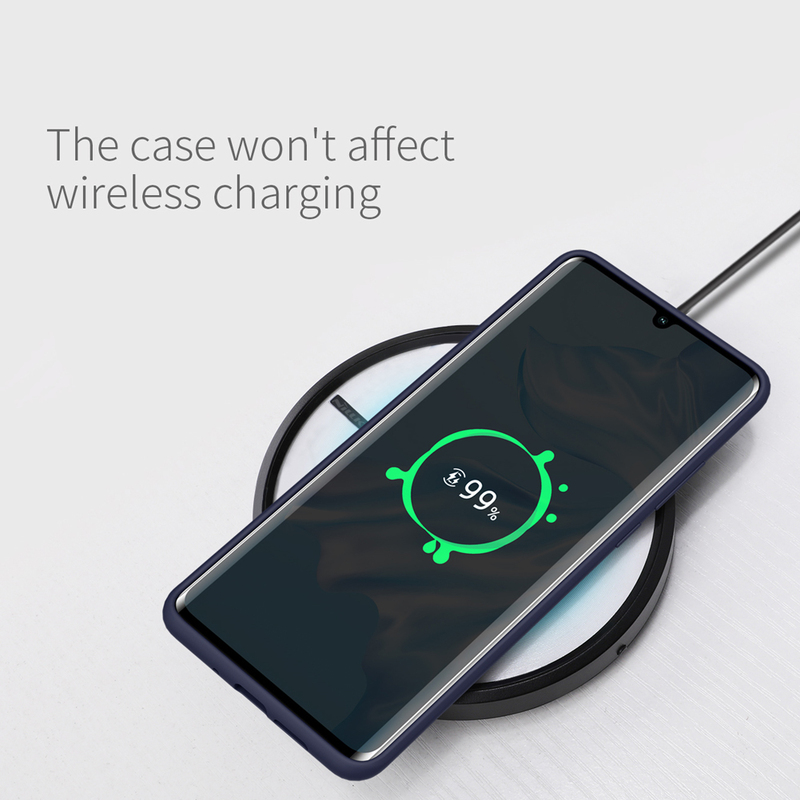 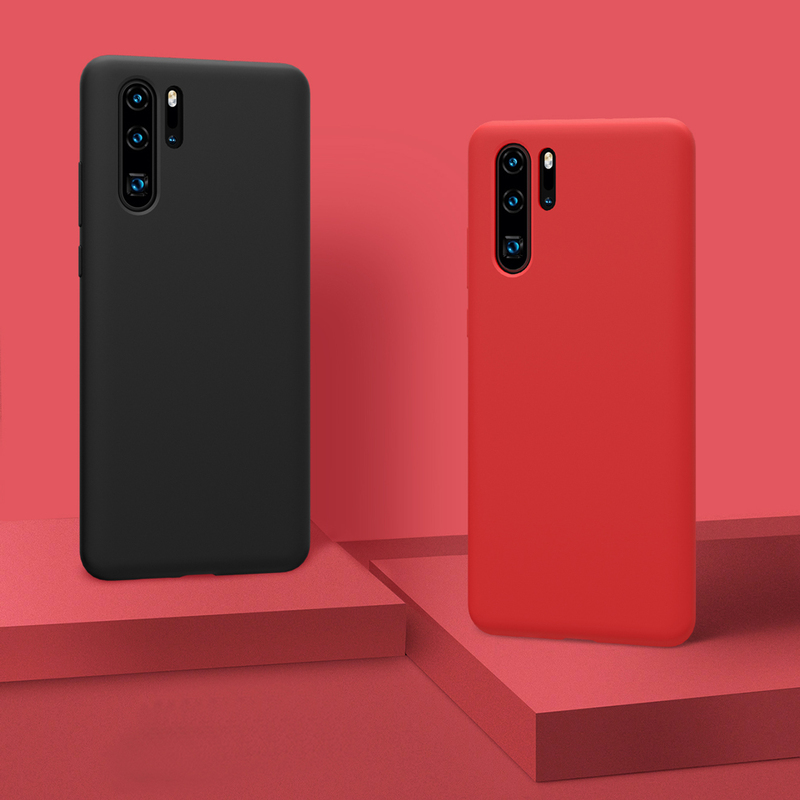 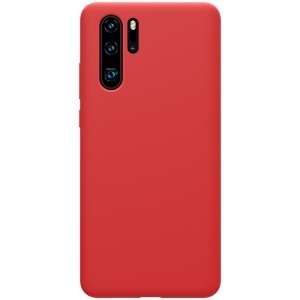 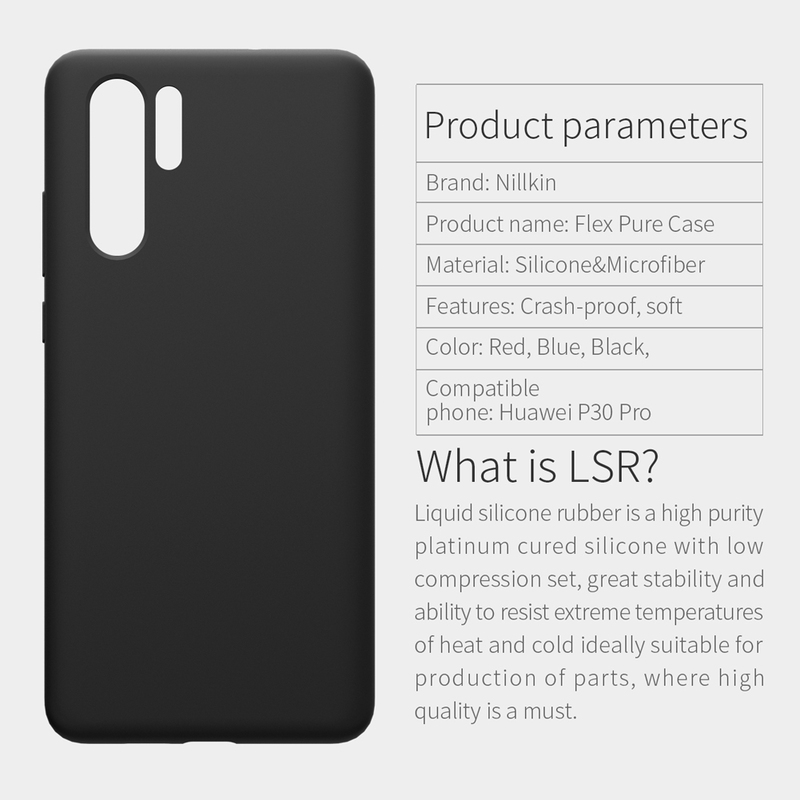 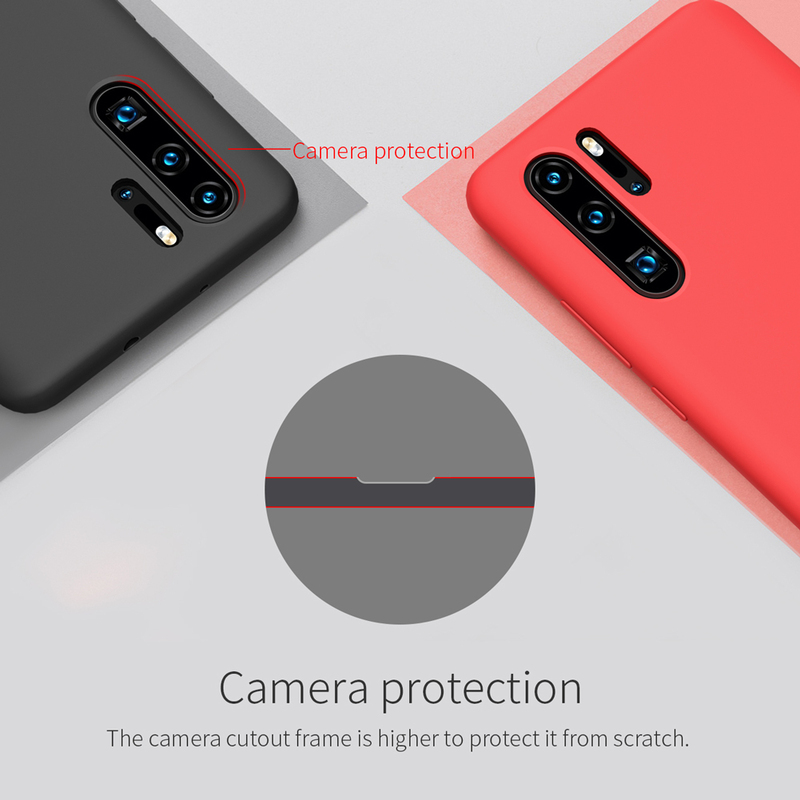 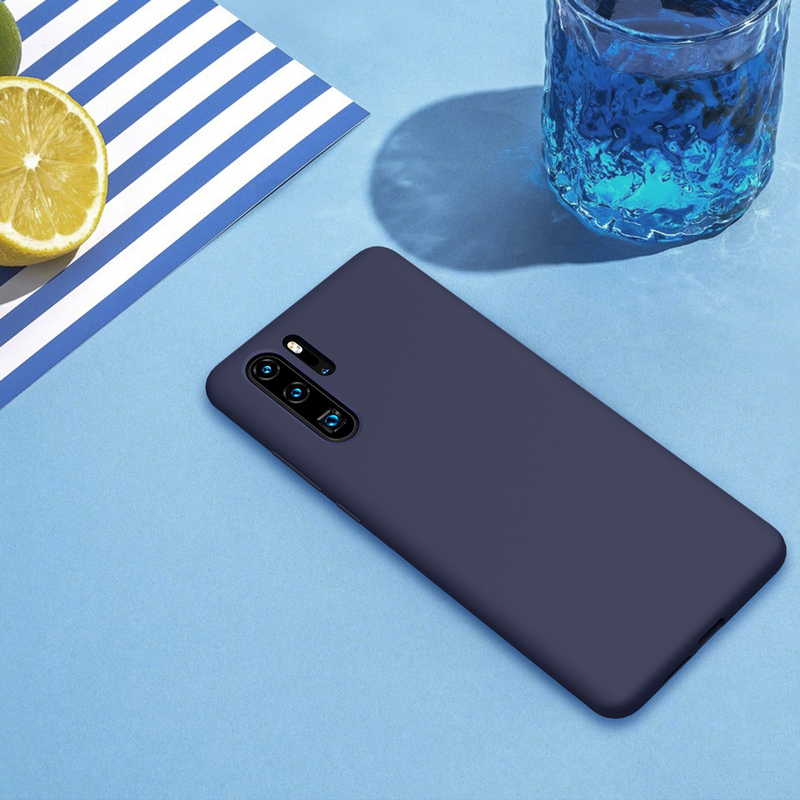 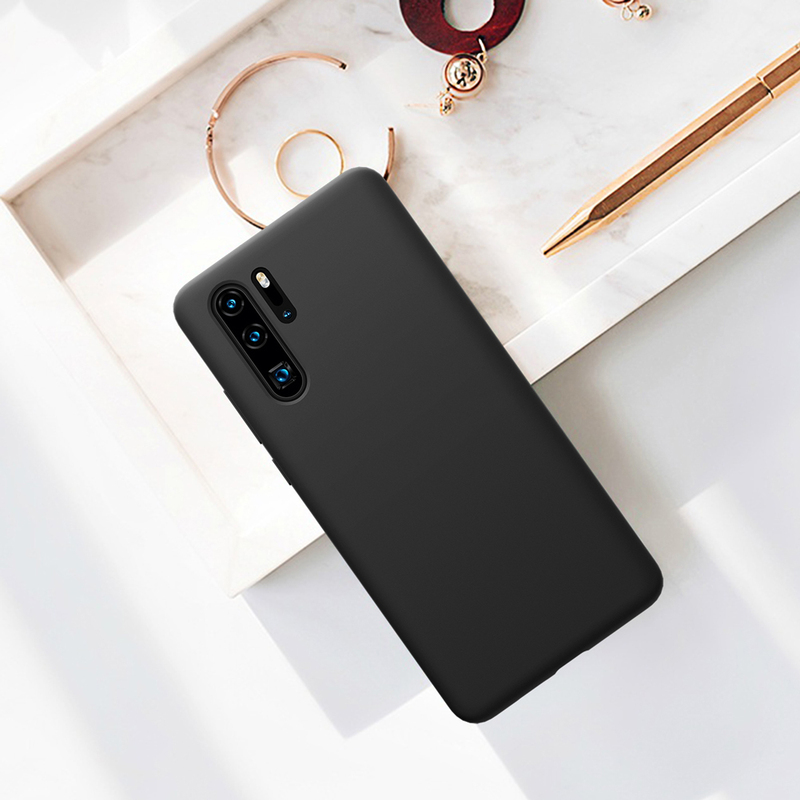 For just $ 6.31 , buy NILLKIN Flex Pure Series Liquid Silicone Case for Huawei P30 Pro – White from the wholesale webshop online. 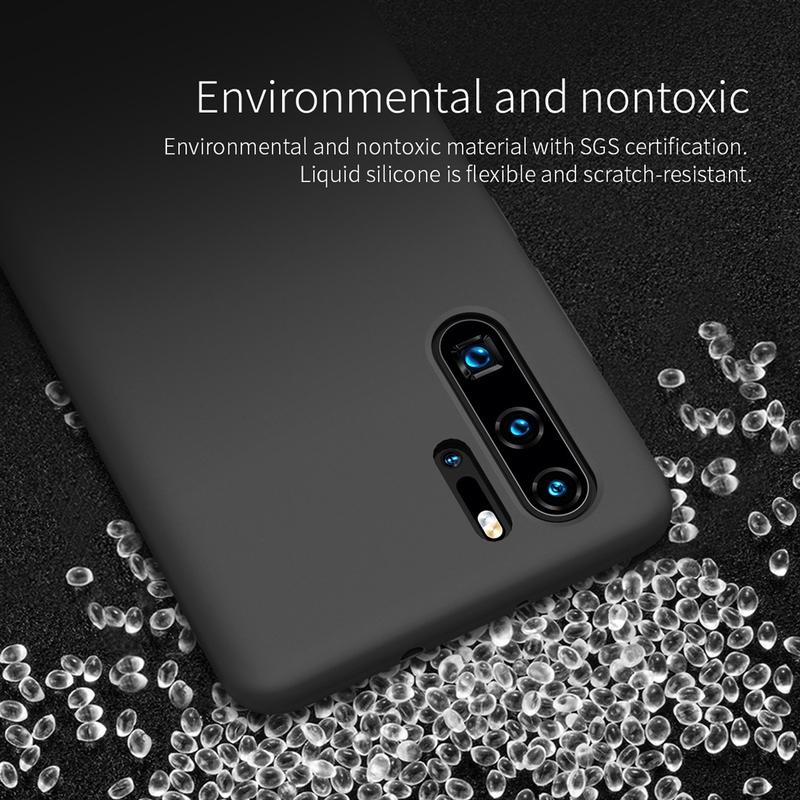 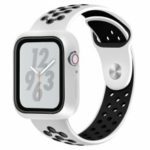 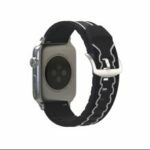 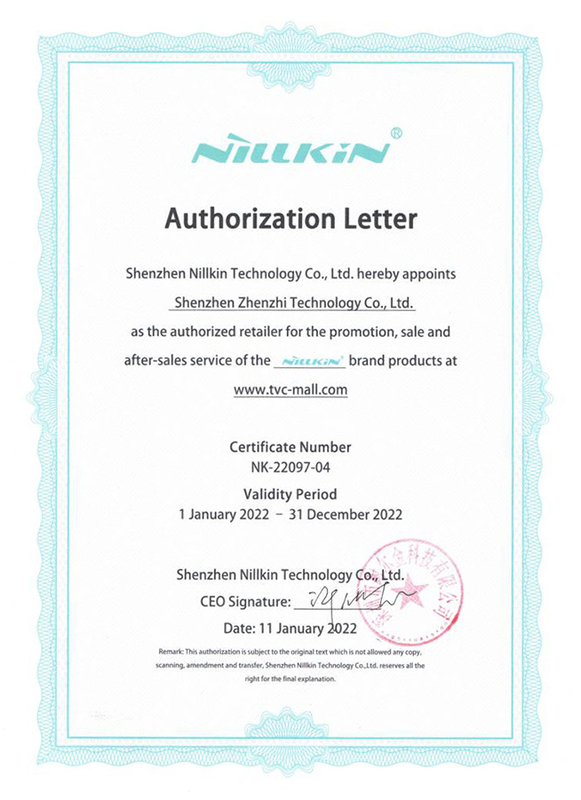 The case is made from environmental and nontoxic liquid silicone. 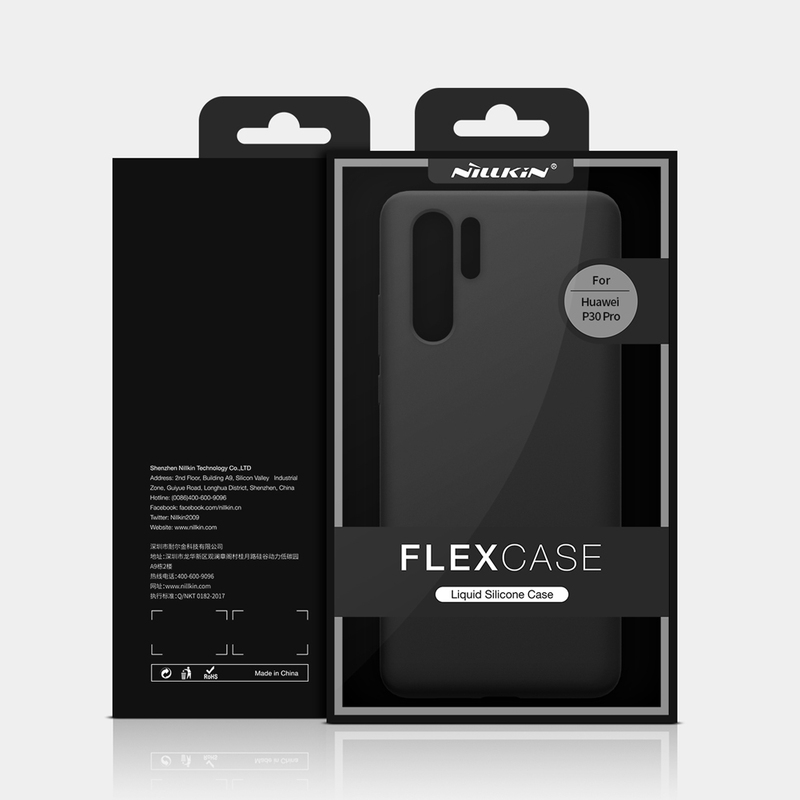 With soft touch feeling. 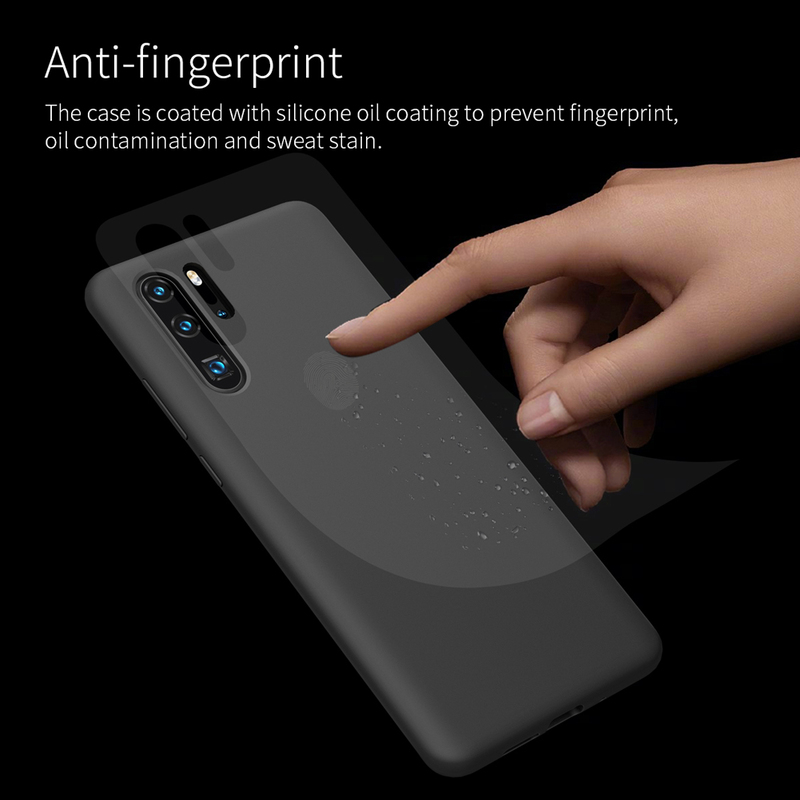 Anti-fingerprint, oil contamination and sweat stain. 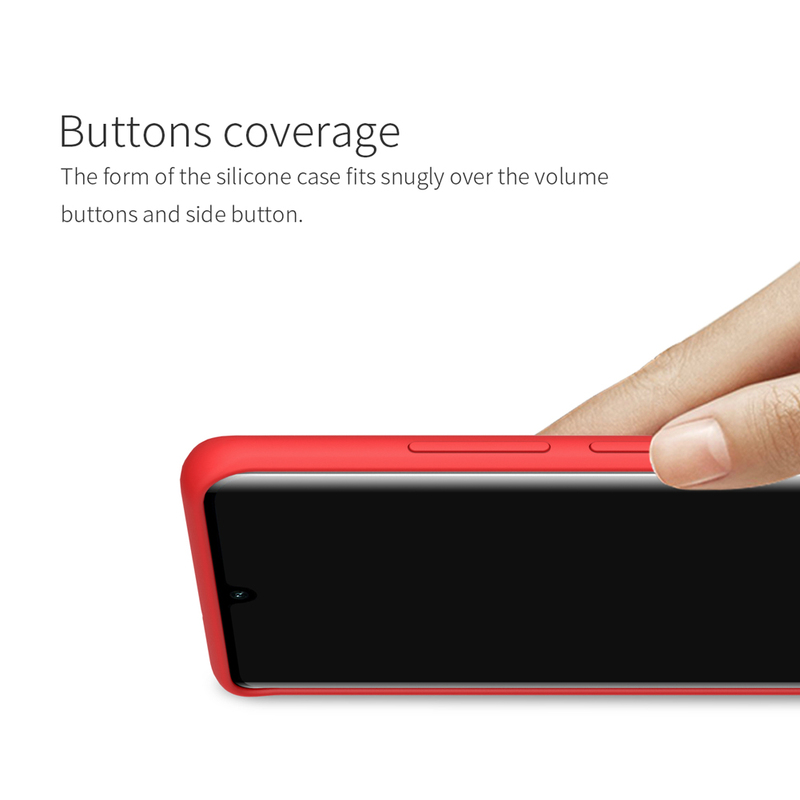 Fits snugly over the buttons and curves of your device. 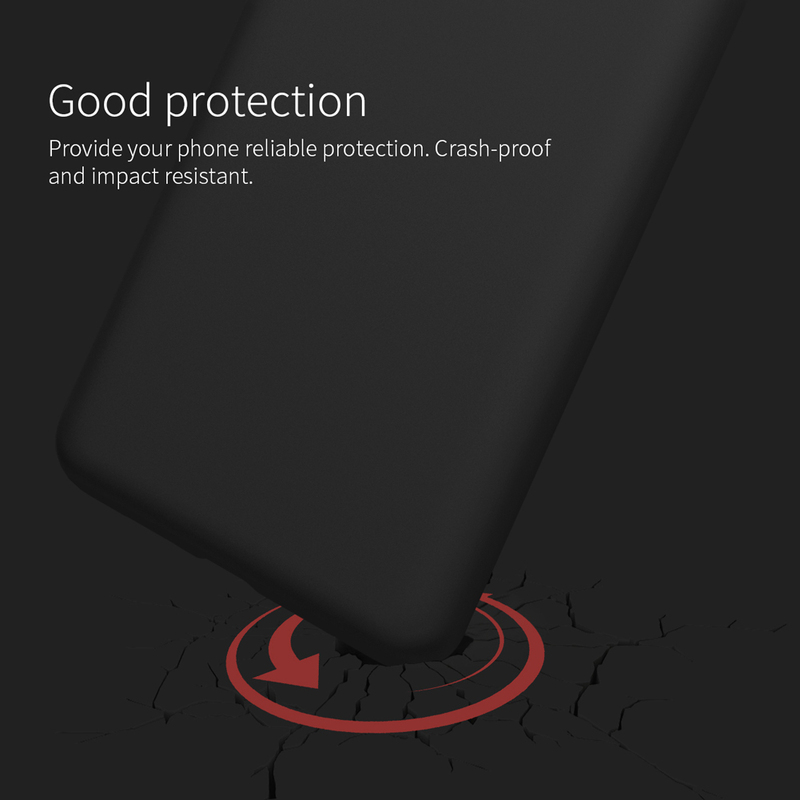 Provide reliable protection: impact-resistant, camera protection. 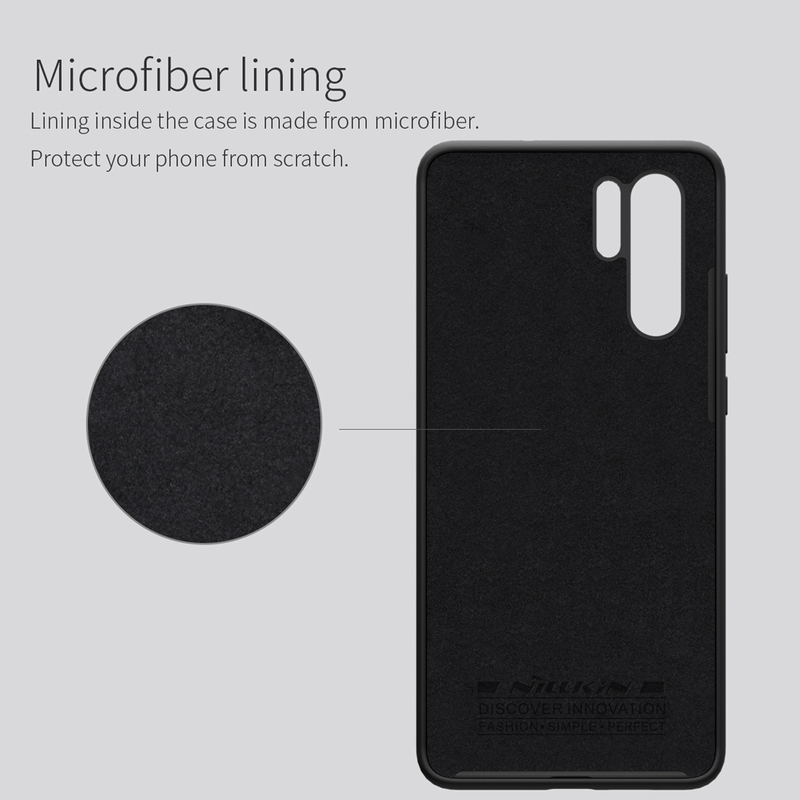 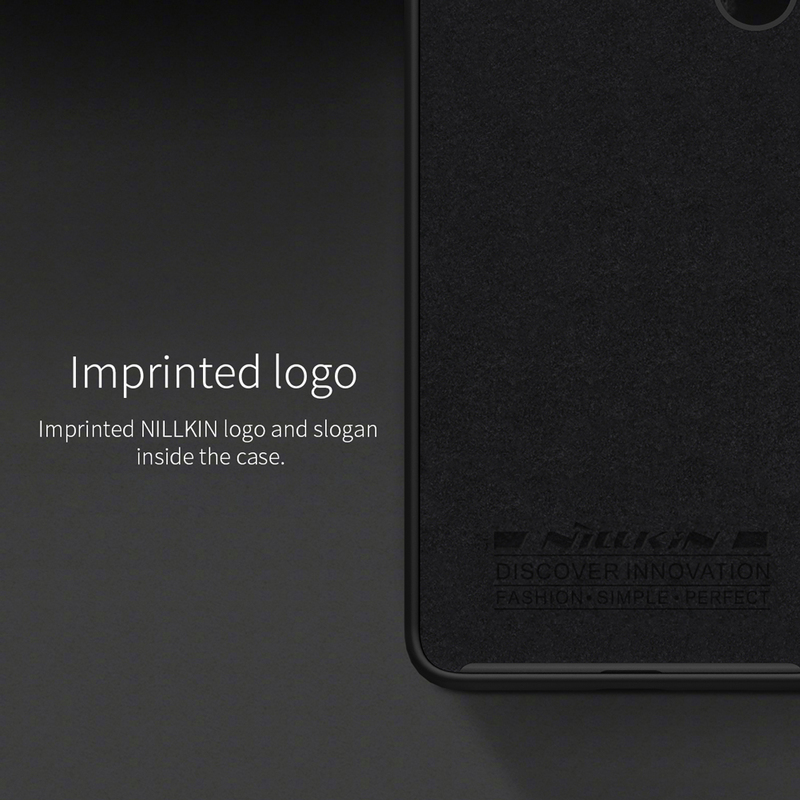 Microfiber lining inside the case protect your phone from scratch.